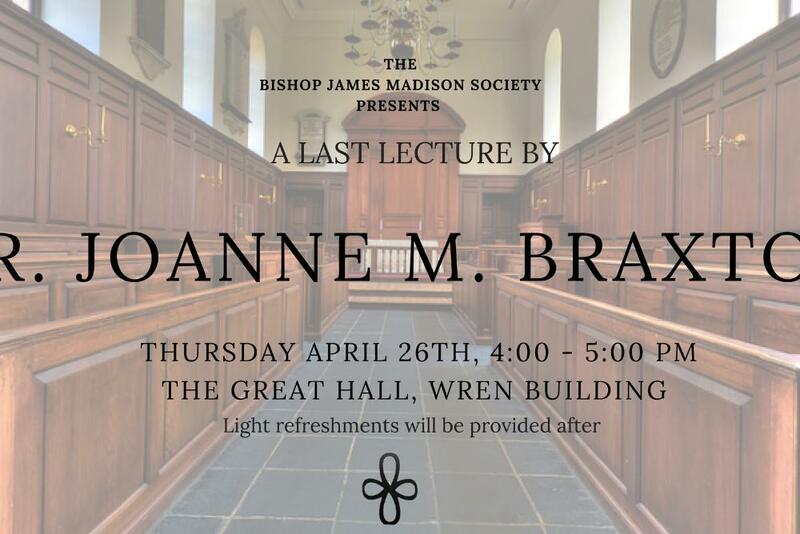 The Bishop James Madison Society is honored that Prof. Joanne Braxton, the Frances L. & Edwin L. Cummings Prof. of the Humanities, Africana Studies, and English, will provide the 2018 Last Lecture after her distinguished thirty-eight years at W&M. 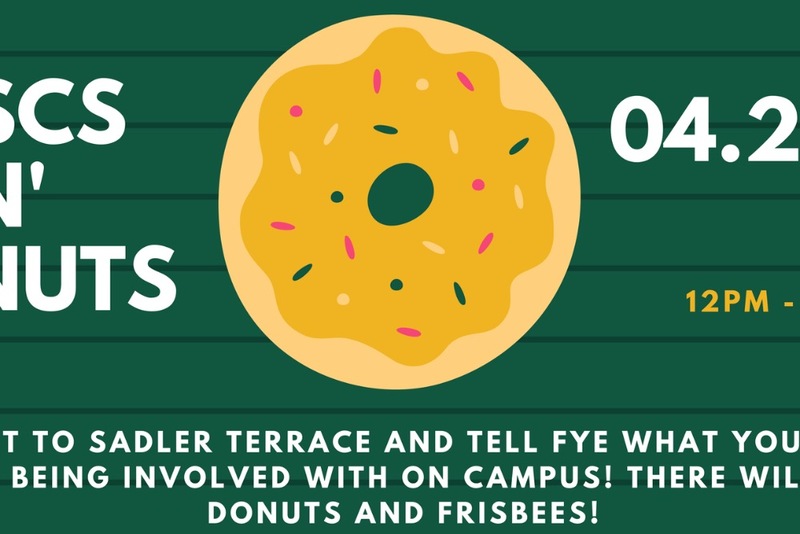 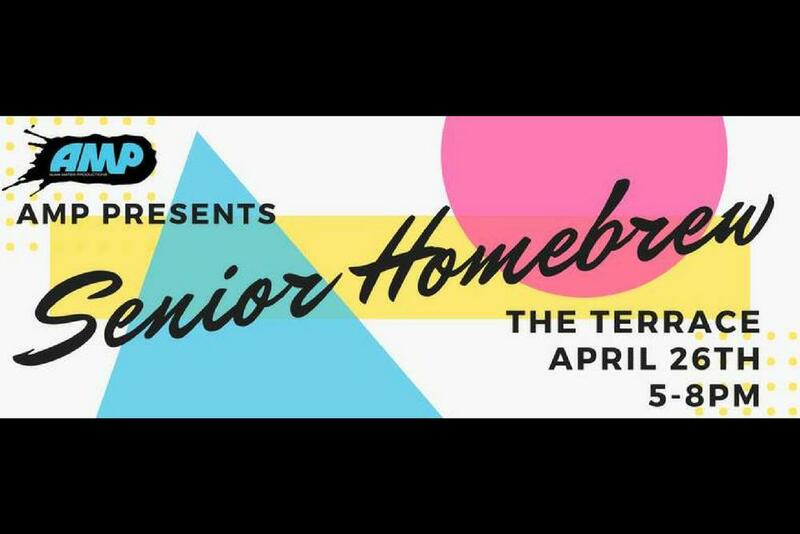 Come out to the Terrace for snacks, refreshments, and live music from our super talented seniors! 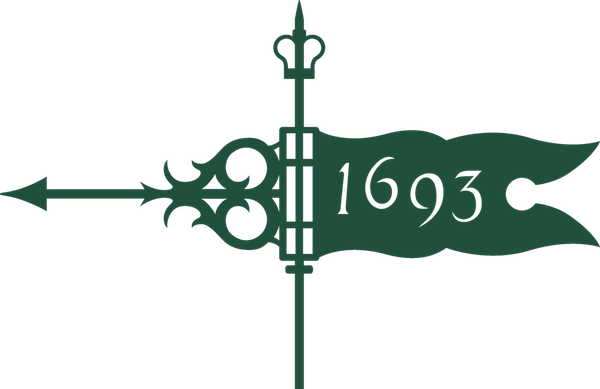 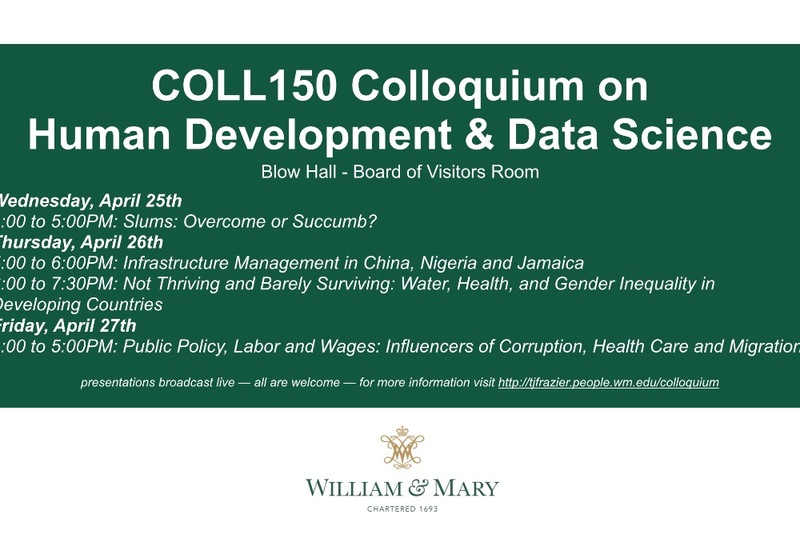 Freshman scholars from the COLL/DATA 150 course Human Development & Data Science will present the results from their semester long investigation into the dimensions of global human development and their intersection with the data sciences.